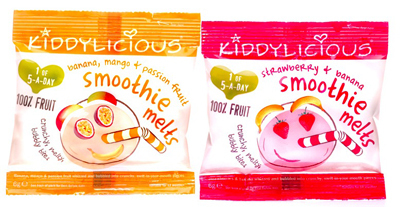 Kids brands seem to be popping up everywhere however the Kiddylicious melt in your mouth smoothie snack launch looks to have cut through. 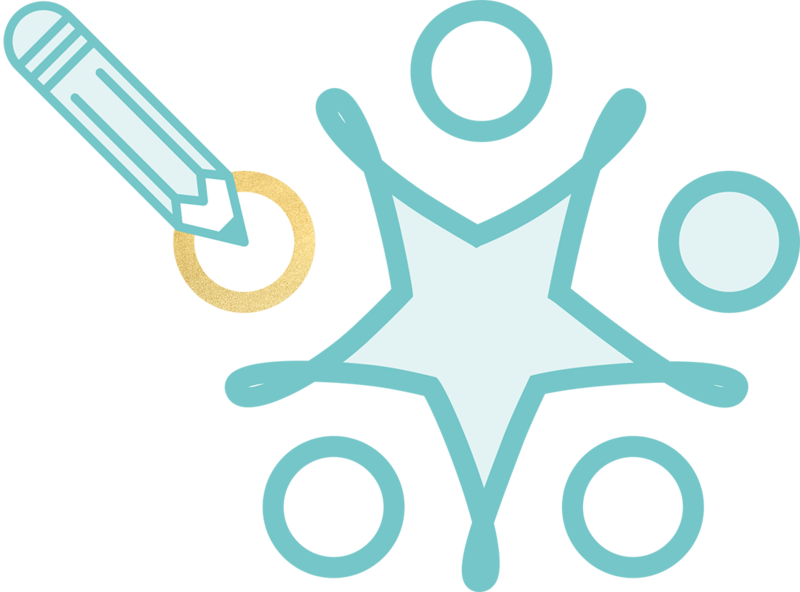 It not only has all the main housekeeping attributes that a kids brand needs in order to launch (like nutrition, no nasties and fab flavours) but this baby goes one step further. It transforms in the mouth and goes from crunchy honeycomb pieces to a sweet smoothie juice instantly – how good does that sound? Talk about experiencing food, going beyond flavour to create diverse texture that entices the senses is likely to have kids begging for more, a refreshing change for parents trying to get their kids interested in fruit!